VISION – For the Gardner Edgerton community to grow and flourish in the 21st century. MISSION – To enable all businesses serving Gardner & Edgerton to be successful by providing community leadership and support for business. CHAMBER PROMISE – The Chamber will work hard for business, both current and future members. The Chamber will champion business.The Chamber will innovate and evolve to meet the ever-changing needs of a successful business community. The Chamber will connect businesses and offer support for business-friendly practices in the community. The Chamber will look for new ways to improve our organization, your business, and the community. The Gardner Edgerton Chamber of Commerce is a private, membership-driven organization comprised of businesses large and small, civic organizations, units of government, and individuals. Its mission is to provide leadership that builds strong, successful businesses and facilitates a vibrant local economy. Founded in 1975, the Chamber is reinventing itself in order to play a significant role in the development of successful 21st century business community. Working with both small, independent businesses and those with a nationwide footprint, the Chamber’s goal is to enable each to successfully meet its goals while positively impacting the local community. 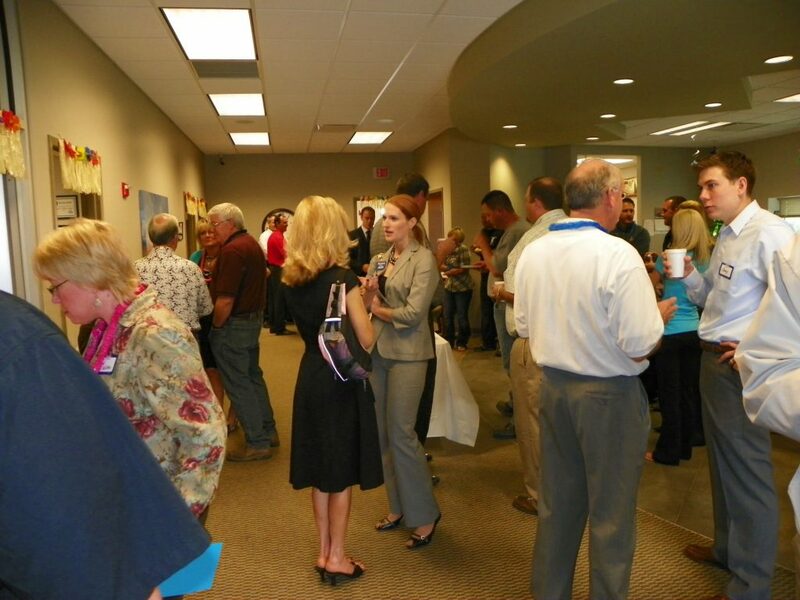 The Chamber provides support in a myriad of ways so that members can focus on doing business. As a 21st century chamber of commerce, the Gardner Edgerton Chamber is not mired in old ways of doing business. It is not your “grandpa’s chamber”. Instead it is a fluid organization with the ability to adapt to new ways of doing business and set an example for our members and community. To learn more about the benefits of Chamber membership and how your investment will positively impact your business and the community as a whole, please click here.